White Plains, NY - The Glenn D. Loucks Games always brings out the thrills of competition. This year, maybe more than ever, the fields are stacked, and the action is packed. 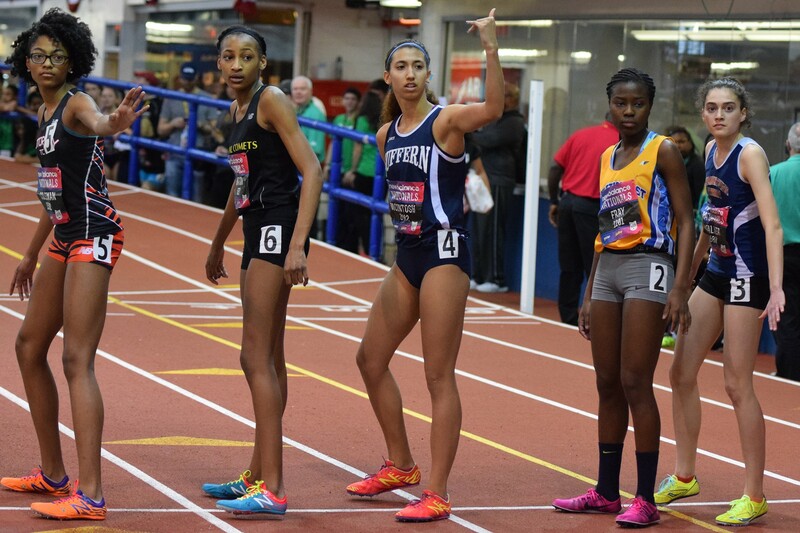 Every single event from the Indoor State Meet has their State Champion or 1st runner up in the field, and the out-of-state talent is impressive as well. 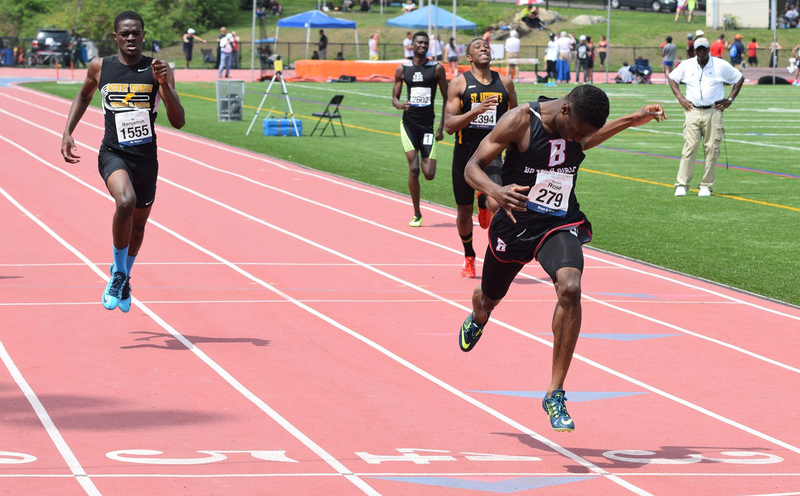 MileSplit NY will be bringing you all the action Live Streaming as well, with our stream heading up on Friday afternoon. This will be one meet, you won't want to miss. Note: The times listed for athletes in this preview are Lifetime Bests. This is different than the times used for Seeding. This may cause some differences in the heats. Full seeds will be released on Tuesday, by clicking here.